Galfer Wave Rotors: Buy front pair, get rear for FREE!! The title pretty much sums this up. 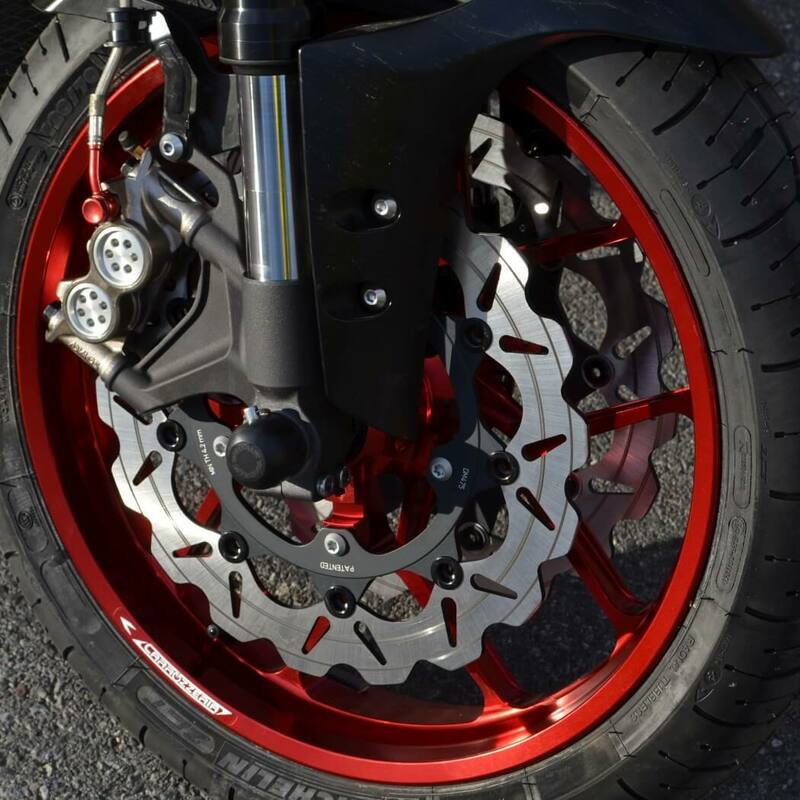 Buy a pair of Galfer front wave rotors, get the rear for free! Promotion will run for the month of February - save $120 and get the bike ready for spring. Simply add two front rotors and one rear rotor to your shopping cart, use the coupon code GALFERFZ10, and that's it. Galfer makes some really fantastic rotors that have been copied and knocked off many times over. Don't settle for cheap imitations when it comes to your brakes! Galfer's patented wave design ensures that the pad surface is in constant contact with the wave/slot to maximize airflow for superior cooling. These rotors are lighter than OE rotors - reduced unsprung mass to improve handling and reduce gyroscopic forces for quicker steering transitions. Awesome deal!! Thanks for posting this Nick!! Now if the budget wouldn't have been destroyed by unexpected expenses!! Grrrrr!! Ah, it's just money! LOL. Great deal! Will have to jump on this one!! Couple days left on this! I can't get in on this, but will keep watching.